The only thing better than having a kitchen on the road is having one both inside and outside of your RV. Thee perks of an outdoor kitchen are many. First and foremost, you don’t have to deal with traffic in and out and around you like you do inside. Second, you can cook outside and enjoy the sights and sounds of your campground. And finally, you don’t have to worry about the smell of your food sticking in the RV. RVs with outdoor kitchens are incredibly popular, which is one reason we stock a variety of brands that off you this luxury. 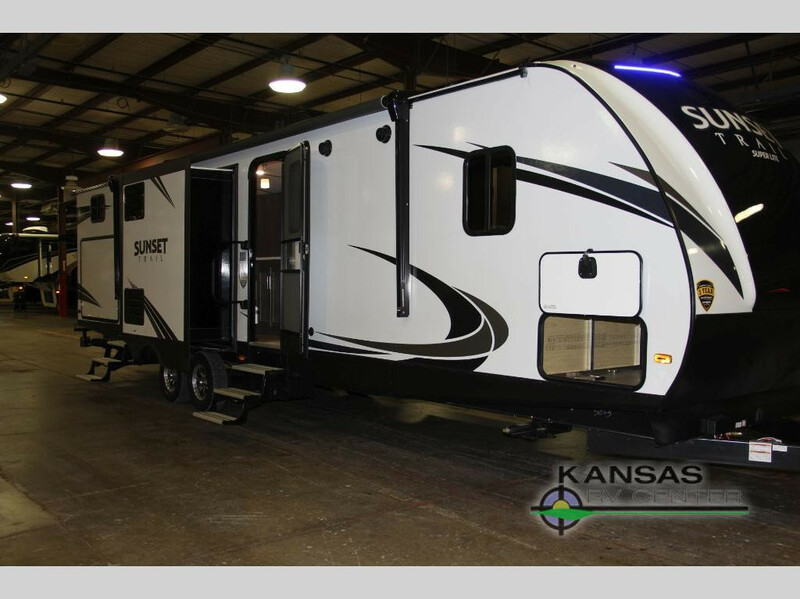 The most spacious travel trailer available, this RV sleeps 11 people. It’s ideal for families with children and those whose children like to bring friends along on trips. Two exit and entry doors help to control the flow of traffic, while a 20′ electric awning provides shade from the elements while hanging out outside. You’ll also love the private bunkhouse, which offers peace and privacy to the kiddos and keeps them out of mom and dad’s hair. 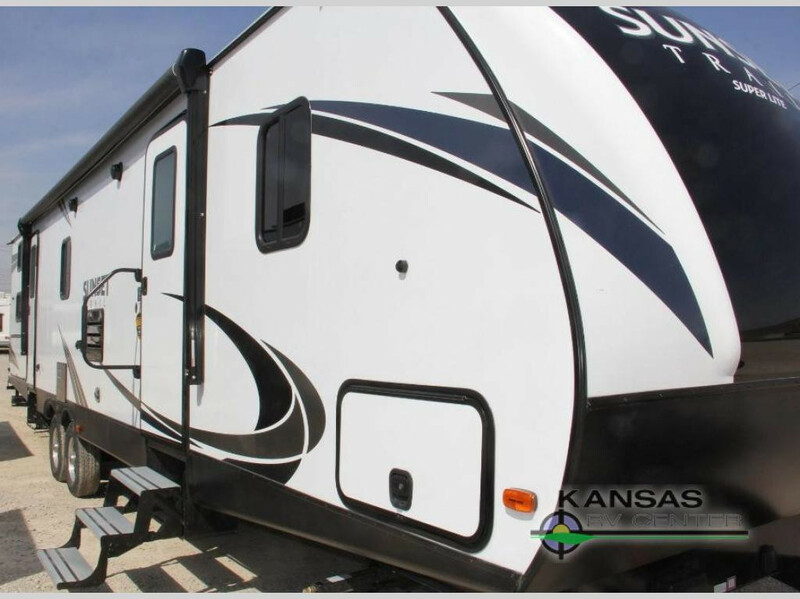 With room for up to nine people, this is one of the most spacious RVs we offer. It’s warm, welcoming, and the perfect place for the entire family to get together and spend some time away making memories. From the 42″ booth dinette that is located in a slide to the private bunkhouse which offers the children a comfortable and relaxing space to have fun, all while staying out of mom and dad’s way, this space was totally and completely designed for those who either travel with kids or a lot of friends. Perfect for a couple or small family hitting the road, this travel trailer sleeps three people. It offers you a queen sized bed that is easy to walk around thanks to the slide out location along the roadside wall. The living area futures dual slides and a 64″ sofa that is spacious and inviting. It’s the perfect place to relax while you put on a movie on our entertainment center. If you’re interested in learning more about our selection of RVs with outdoor kitchens, contact us. We can answer any questions you have and make sure you have the information needed to make the best decision for your needs. 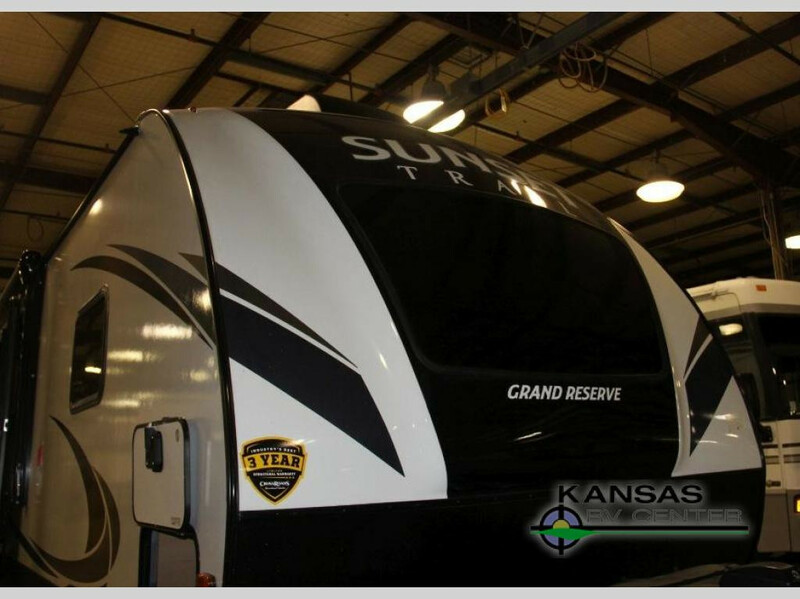 Our team has extensive experience in helping families find the best RV for them and are looking forward to serving you.